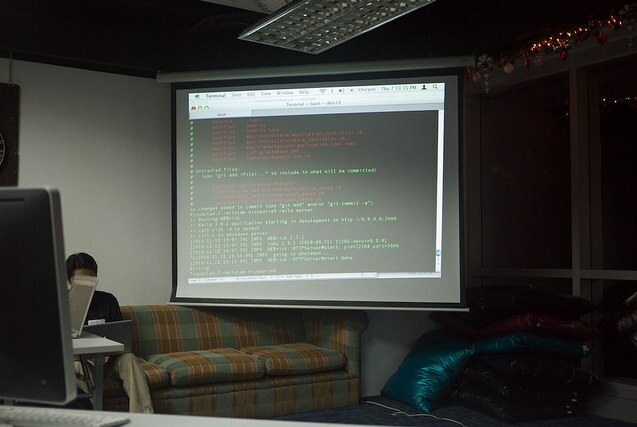 The Association of Filipino Java developers will host a Java 7 release Party. talks will center on developments on Java technology. If you are into HTML and Google Chrome, you're in for a treat! Brian Tan Seng and Jomer Tingcal will lead the series of talks about HTML 5 and Chrome Extension Development. PhilDev, IBM Philippines, Morphlabs, Exist and DabaweGNU brings you a half-day IT Project Management Camp on Agile technologies and development. Open mike and networking follows. This meetup is sponsored by Devex. Linux, GNU and Open Source Software enthusiasts in the South, rejoice! This meetup will host talk topics on Google+, Meego overview plus demo and Backdoor Sheels and IRC robots. Mobile Developers group hosts a two-occassion affair on mobile game applications. Got a game app up your sleeve? This is the best avenue to share it to the community. Have a knack for design? Yearn to learn from the community's best designers? This two-occassion affair will cover and expose you to developments and tricks on HTML, CSS, JS, Usability/UX, Branding, Business and the future of web design. We heard WebGeek PH is cooking up a web design event for its Freelancing seminar series on August 13th. Roofcamp is gearing to jolt startup aficionados with a weekender event slated for October. If you need help organizing and fostering your tech event or group, we'd be happy to. For the Filipino Geek Brand.